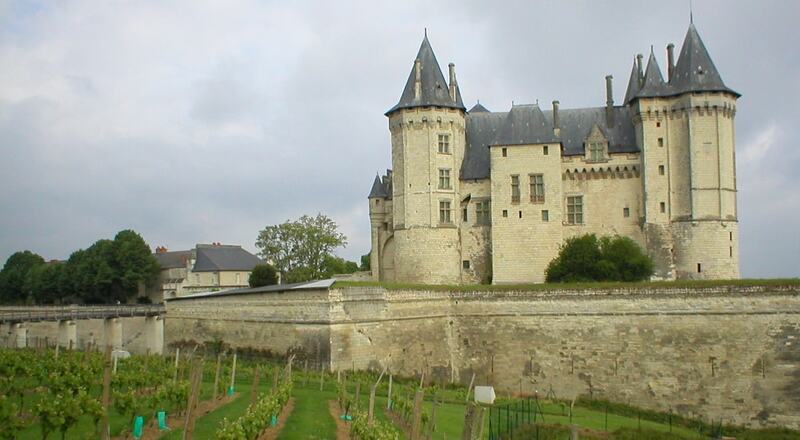 The Chateau de Saumur was originally constructed in the 10th century by Theobald I, Count of Blois, as a fortified stronghold against Norman predations. It overlooks the confluence of the Loire and the Thouet. In 1026 it came into the hands of Fulk Nerra, count of Anjou, who bequeathed it to his Plantagenet heirs. Following its destruction in 1067, the castle was rebuilt by Henry II of England in the later 12th century.